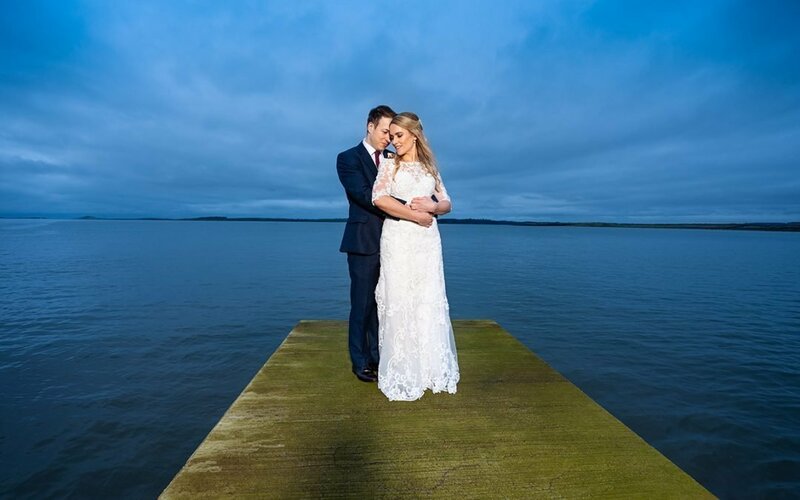 Donegal and Sligo Wedding Photographer Fergal Mc Grath. What a great year 2017 was with so many brilliant weddings and special moments captured. 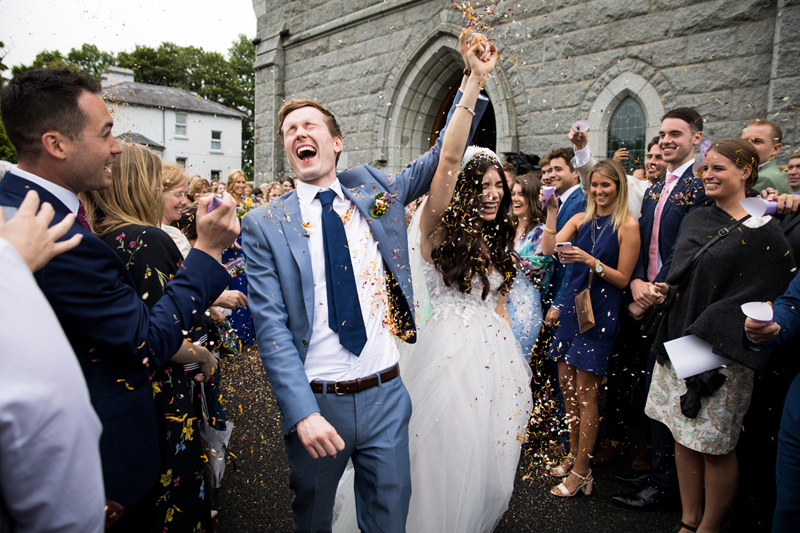 I can’t believe how quickly the year has gone by and it brought a smile to my face looking back over the weddings and picking out a few images here and there for the slideshow. I met so many great couples and was welcomed into so many family homes and it was a privilege to work so closely with everyone along the way. I am now on a short break to recharge the batteries before the 2018 wedding season begins and I swing back into action with the many happy couples getting married this year. A huge thank you to my wedding couples from 2017 for allowing me share in their special day’s and for everyone getting married in 2018 I will see you soon. Click play below to view some of the special moments from 2017…..enjoy……. You can visit and LIKE my wedding photography Facebook Page here. 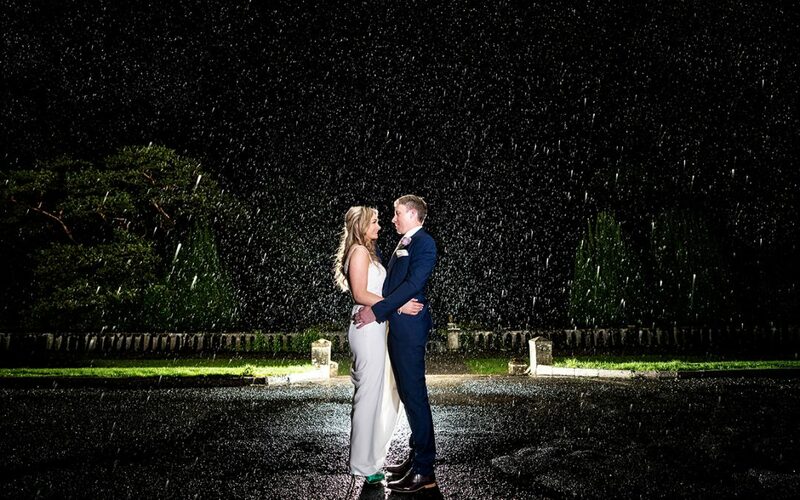 To view more of my wedding photography portfolio please click here.